Oak Bay Marine Group brings you into the heart of British Columbia’s adventure playgrounds. No matter what you want to do at our marinas and resorts, you’ll have exciting activities at your doorstep. 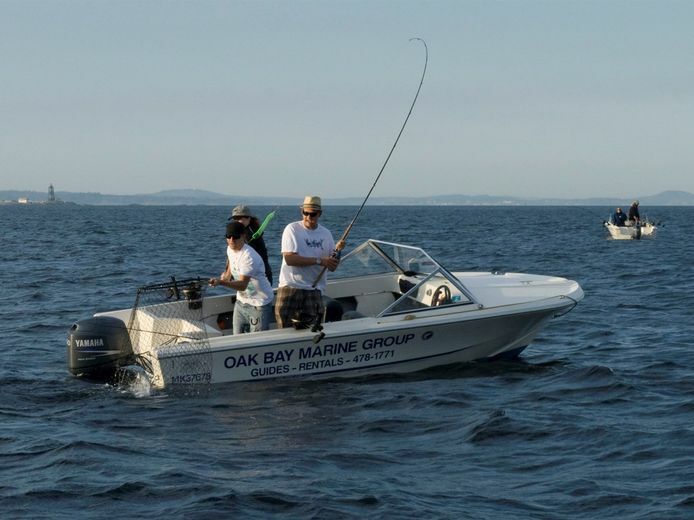 Pedder Bay is truly a mecca for sport fishermen. Located on Juan De Fuca Strait – one of the key migration routes for all five species of Pacific Salmon – Pedder Bay offers great salmon fishing action 12 months a year, halibut fishing, bottom fish and crabbing. It’s truly an angler’s paradise.